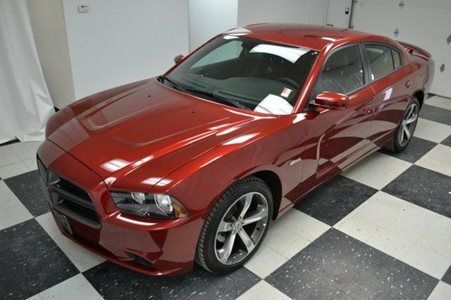 Brand New 2014 Dodge Charger SXT Plus 100th Anniversary Edition! Take charge of the road in this 2014 Dodge Charger SXT Plus 3.6L V6 Leather & Heated Seats, Uconnect 8.4 CD/MP3, Alloy Wheels, Keyless Entry, Rear Spoiler, Heated Rear Seats, Leather & Heated Steering Wheel, Beats Audio 10 Amplified Speakers w/Subwoofer, Dual Zone Climate Control, 1-Yr. SiriusXM Radio Service, Bluetooth Streaming Audio, USB Port. An excellent ride and great handling give this dynamo a well-deserved reputation. 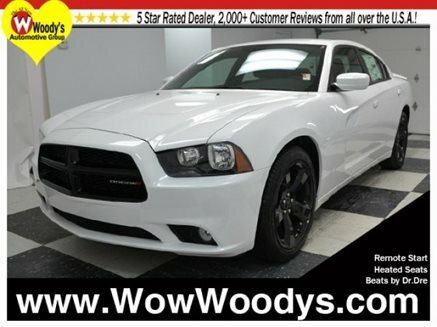 Check out this 2014 Dodge Charger SXT 3.6L V6 Heated Seats, Uconnect 8.4 CD/MP3, Beats Audio System, Remote Start, 20″ Painted Alloy Wheels, Rear Spoiler, Bluetooth Streaming Audio, Uconnect Voice Command w/Bluetooth. 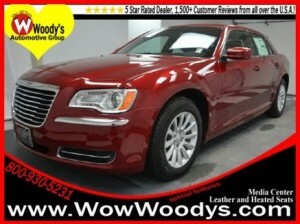 Charge down your own path in this spectacular sedan!! 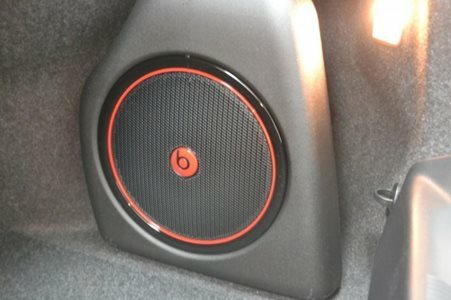 With Beats by Dre, you will literally fill very beat of music you listen to!! 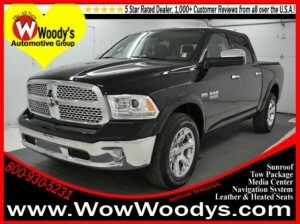 Come see for yourself here at Woody’s Automotive Group today! Call us at (888)869-0963! 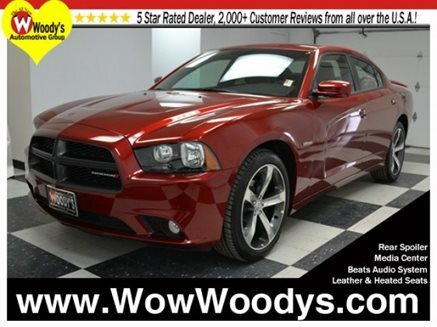 Review of the 2014 Dodge Charger!!!! You know the old saying about judging books by their covers? Well, I’ve got a new version: Don’t judge the 2014 Dodge Charger by its styling. Whether you love the Charger’s cartoonishly muscular body or not, there’s more to this full-size sedan than meets the eye. 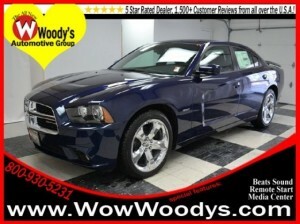 The 2014 Dodge Charger is a full-size sedan offered in SE, SXT, R/T, SRT8 and SRT8 Super Bee trims. Standard equipment on the SE includes 17-inch alloy wheels, a five-speed automatic transmission, automatic headlights, keyless ignition/entry, cruise control, dual-zone manual climate control, a six-way power driver seat, 60/40 split-folding rear seats, a tilt-and-telescoping steering wheel, a 4.3-inch touchscreen interface and a six-speaker sound system with a CD player, an auxiliary audio jack and an iPod/USB audio interface. Note that Bluetooth can easily be added to the SE via the optional Connectivity Group. 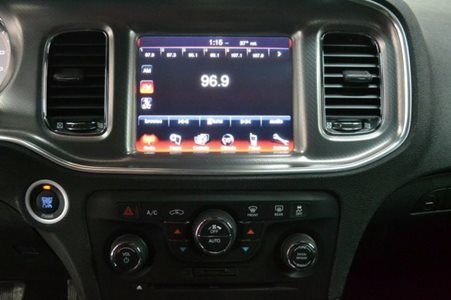 The SXT adds an eight-speed transmission, heated mirrors, foglamps, remote ignition, dual-zone automatic climate control, heated front seats, an eight-way power driver seat, a leather-wrapped steering wheel, an auto-dimming rearview mirror, an 8.4-inch touchscreen interface, Bluetooth audio and phone connectivity, satellite radio and upgraded speakers. With all-wheel drive, the Charger SXT comes standard with 19-inch wheels. The SXT offers a number of optional packages. The Plus package adds 18-inch wheels, leather upholstery, a heated steering wheel, an eight-way power front passenger seat, heated rear seats and LED interior lighting. The Rallye Appearance Group adds a slight power upgrade for the V6, 20-inch chrome wheels, performance tires and brakes, a sport-tuned suspension, a rear deck lid spoiler, a Sport mode for the transmission, shift paddles, sport seats and a 10-speaker Beats by Dr. Dre sound system. The Blacktop package is essentially the same as the Rallye but with painted wheels and a blacked-out grille, while the Redline package is essentially the Blacktop package with red trim on the wheels. 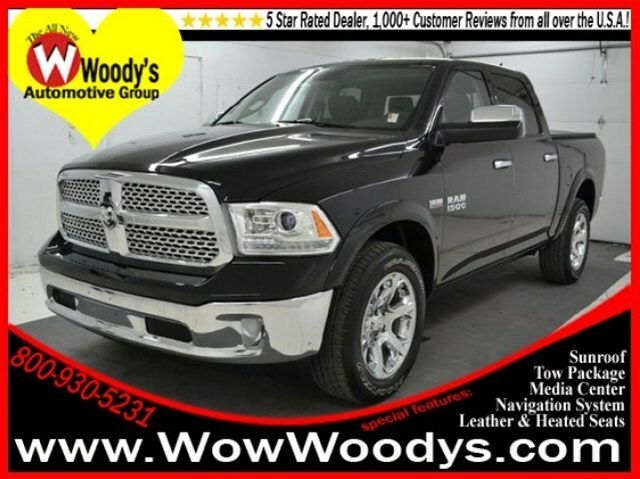 Since the Blacktop and Redline packages aren’t available with AWD, Dodge provides an AWD Sport package with much the same content. All three packages are also offered on the V8-powered R/T. Also available on SXT is the Navigation Group, which includes a Garmin-sourced navigation system and a rearview camera. Opt for the Driver Confidence Group and you’ll get rain-sensing wipers, xenon headlights, automatic high-beam control, a driver-side auto-dimming mirror, a blind-spot warning system with rear cross-path detection, the rearview camera and rear parking sensors. The Driver Convenience Group contributes heated and ventilated front seats, driver memory functions, power-adjustable pedals and a power tilt-and-telescoping steering wheel. A sunroof is a stand-alone option. Like the SXT, the R/T trim can be tricked out with numerous options packages. The R/T’s Plus package mirrors that of the SXT, while the Road & Track package adds a black grille, 20-inch wheels, a rear deck lid spoiler, upgraded brakes, a driver-side auto-dimming mirror, a Sport mode for the transmission, paddle shifters, leather trim and the Driver Convenience Group mentioned above. The Driver Confidence Group is also available with the Road & Track package, while the Super Track Pak (Road & Track package required) tacks on a performance-oriented three-mode stability control system, performance brakes, sportier steering and an even firmer state of suspension tune. Rounding out the R/T lineup, the R/T Max package essentially starts with the R/T Plus and adds the Navigation, Driver Convenience and Driver Confidence Groups, as well as adaptive cruise control, forward-collision warning, blind-spot warning and rear cross-path warning systems. Note that these features are widely available on other Chargers. The SRT8 ultrahigh-performance model starts with most of the R/T Max’s equipment and adds a bigger V8 engine, a three-mode adaptive sport suspension, 20-inch wheels, the three-mode stability control system, launch control, upgraded brakes with red Brembo calipers, a rear spoiler and other racy styling cues. 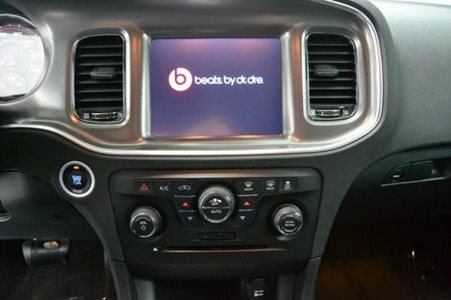 Inside, there’s an SRT steering wheel with paddle shifters, exclusive SRT sport seats with leather trim, a color vehicle information center in the gauge cluster with “Performance Pages” and an optional 19-speaker Harman Kardon audio system. 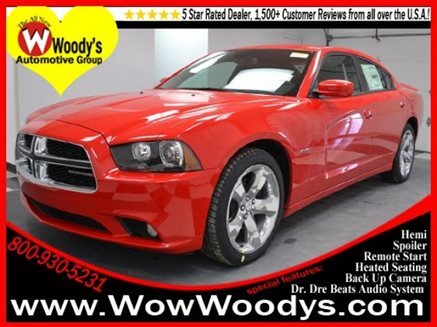 If you are in the market now for a 2014 Dodge Charger, come on down to Woody’s Automotive Group where we have plenty to choose from! For our hours and directions click here! See ya soon! 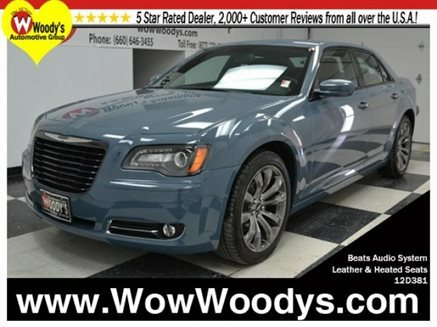 Review of the 2014 Chrysler 300 @ Woody’s Automotive Group! 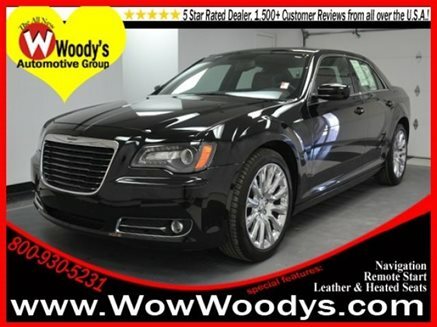 The 2014 Chrysler 300 is a full-size sedan available in six primary trim levels: 300, 300S, 300C, John Varvatos Luxury Edition, SRT8 Core and SRT8. 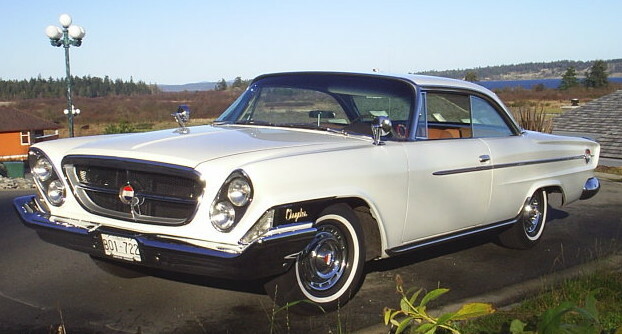 The 300S is something of an island in the 300 lineup, adding 8 horsepower under the hood (V6 only), 20-inch alloy wheels with performance tires, a “touring” sport suspension, a Sport mode and shift paddles for the transmission, remote start, unique black-out styling elements, foglights, an eight-way power passenger seat, piano-black cabin accents, a rearview camera and a 10-speaker Beats by Dr. Dre sound system. Stepping up to the 300C adds the following to the base 300’s equipment list: 18-inch alloy wheels, remote start, foglights, additional chrome exterior accents, a driver-side auto-dimming mirror, LED cabin lighting, heated and cooled front cupholders, power-adjustable pedals, a power tilt-and-telescoping heated steering wheel, leather upholstery, heated and ventilated front seats, driver memory functions, heated rear seats, a power rear sunshade, a rearview camera, a navigation system with Garmin-sourced software and a six-speaker Alpine audio system. The 300C John Varvatos Luxury Edition (named after the menswear fashion designer) tacks on niceties like “platinum chrome” exterior trim, 20-inch wheels, the touring suspension and Sport shift features from the 300S, upgraded leather upholstery, extended leather trim and hand-sanded wood inserts. The SRT8 Core shifts gears to high-performance mode, featuring a 6.4-liter V8 engine, special 20-inch wheels, Brembo brakes, black exterior accents, a performance-oriented three-mode stability control system, launch control, sport-tuned steering and cloth-upholstered sport seats. The Core’s other standard features are relatively basic, however, mirroring the entry-level 300 for the most part. The full-flavored SRT8 comes with different 20-inch wheels and adds a three-mode adjustable sport suspension, front and rear parking sensors, adaptive and auto-leveling bi-xenon headlamps, sport seats with leather/faux-suede upholstery and most of the luxury features from the 300C. Many of the upper trims’ features are available on the lower trims as stand-alone options or via various packages. 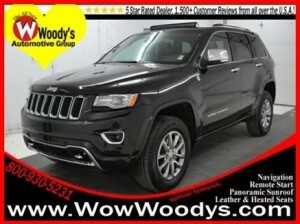 Other option highlights include a panoramic sunroof and a 19-speaker Harman Kardon sound system. All 2014 Chrysler 300 trims except the SRT8 come standard with a 3.6-liter V6 that produces 292 horsepower and 260 pound-feet of torque. The 300S V6 gets minor tweaks (including a sport-tuned exhaust) that bump output to 300 hp. An eight-speed automatic is standard, as is rear-wheel drive. All-wheel drive is optional. On the technology front, the standard 8.4-inch touchscreen interface is one of my favorites, pairing large buttons and crisp graphics with a logical menu structure. Also, the 300’s diverse array of audio options, including an Alpine system, a Harman Kardon system, and of course the thumping Beats by Dr. Dre setup is pretty amazing ! 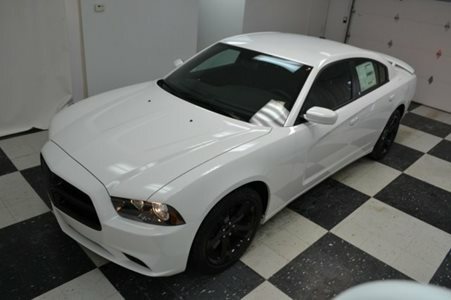 Drop the bass in this 2014 Dodge Charger!! This sweet sedan is fully loaded! and last but certainly not least, Beats by Dre audio!! You can literally feel the rhythm in this car and thats pretty impressive! 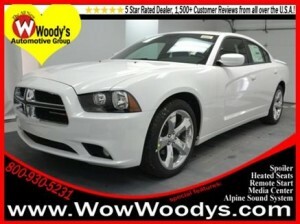 Dodge definitely did not hold back on the Charger! If this vehicle sounds awesome to you and trust me, it is; stop in and see us here at Woodys Automotive Group and take this baby for a test drive!! You will be a changed person for sure!